THE DALLAS COUNTY ELECTIONS DEPARTMENT is responsible for voter registration activities and election operations throughout Dallas County. 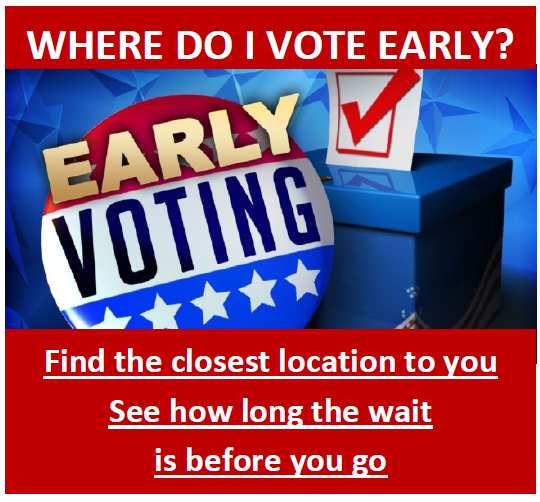 There are 797 voting precincts in Dallas County and a total of 54 political subdivisions which break down into 30 Cities, 17 Independent School/Community College/County School Board Districts, 7 Water and Flood Districts. 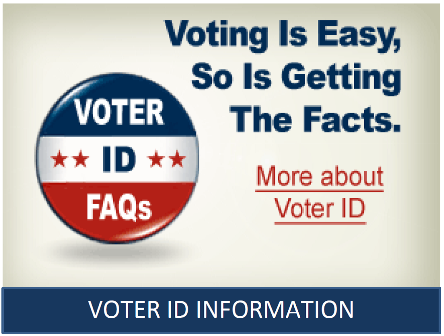 Explore the contents of this website from the election process of registering, to voting, to becoming a poll worker, or even a volunteer deputy registrar. You can follow our social media sites as we are now integrated with Facebook, Twitter, Instagram, and YouTube. This website makes a strong mark to encourage more interaction, inform and educate voters and provides useful information. 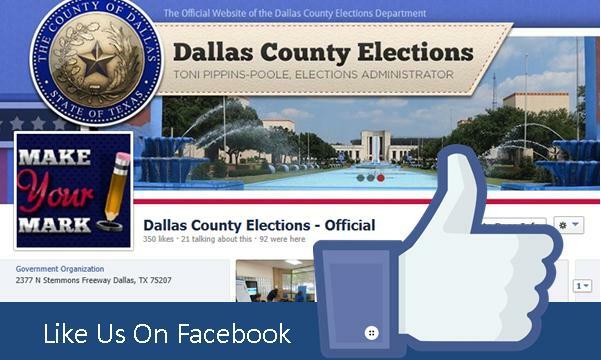 Welcome to Dallas County Votes!